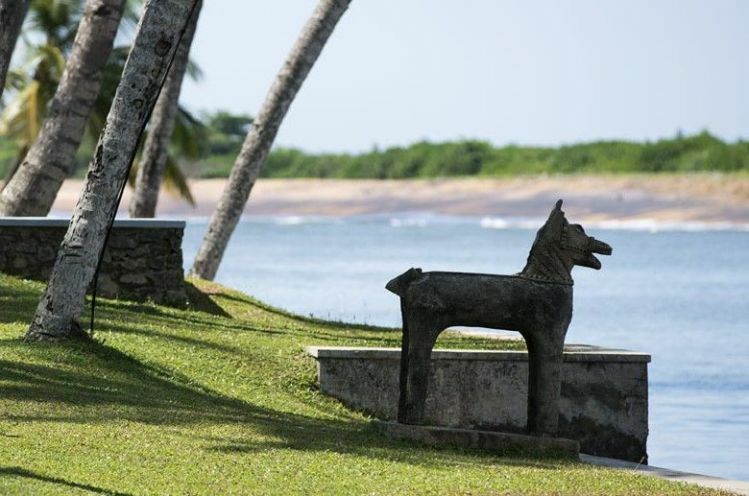 Looking for Sri Lanka hotel offers? 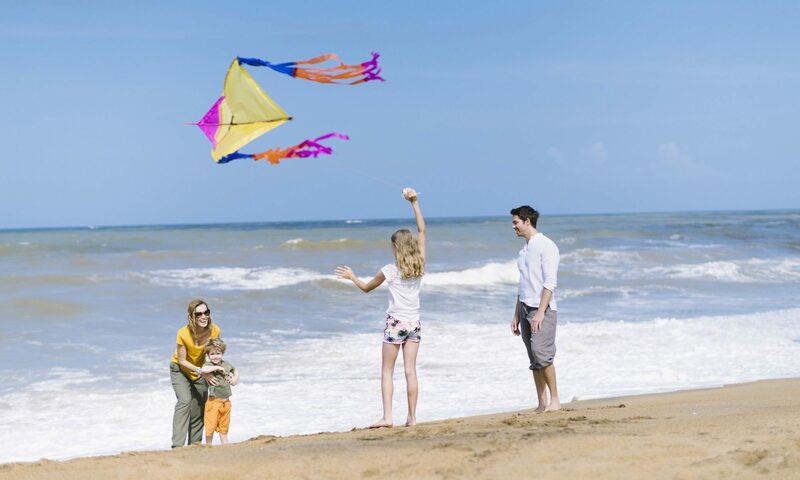 Then checkout the Mini Breaks Special at AVANI Kalutara Resort! If you stay up to a minimum of two nights you get a whopping 20% savings on dining with daily breakfast, complimentary room upgrade, late checkouts and many more!